We have been fortunate to receive several clinic awards since we opened in 2014. We are proud to be the only clinic in the Emsworth and Havant area to hold two national awards presented by the Royal College of Chiropractors. In receiving both the Patient Partnership Quality Mark and Clinical Management Quality Mark, we are one of less than 50 clinics in the UK to hold both awards. 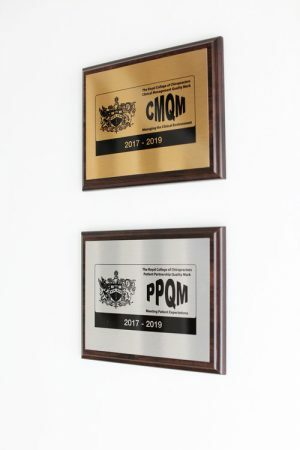 We have held these awards every year since we opened, and have recently been awarded them again for the 2019-2021 period. Our booking systems and out-of-hours cover, ensuring you can make appointments quickly and easily at times convenient to you. This includes emergency out-of-hours appointments. Outcome measures, including patient satisfaction. Our Principal Chiropractor Philippa has co-authored a number of research papers and received a number of professional accolades. 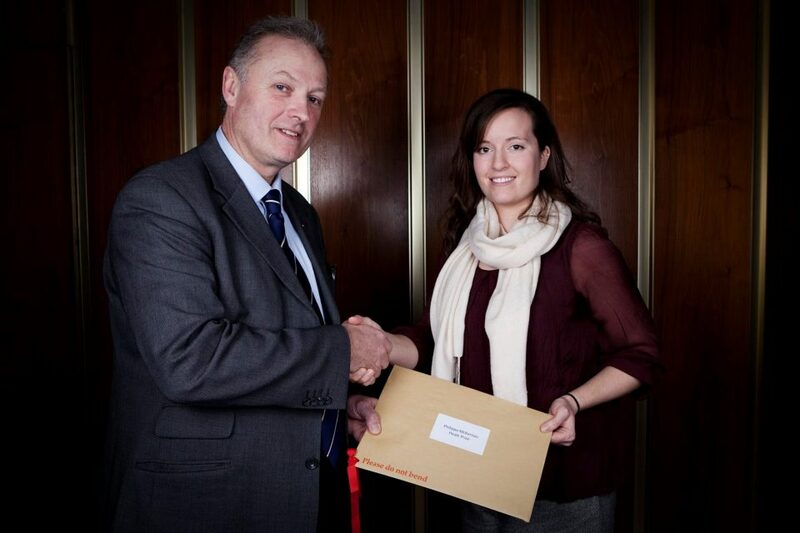 The Royal College of Chiropractors presented Philippa with the Heale Award for “Outstanding Post-Graduate Training Candidate” in 2013. Notably, just one chiropractor a year receives this award. It recognises Philippa’s commitment to continued learning and instigation of positive change in her clinics. Most notably, it recognises her significant contribution resulting in improved patient care and positive development of the chiropractic profession. Additionally, in October 2017 Philippa was awarded runner-up “Business Personality of the Year” in the Havant Small Business Awards.